I recently had my daughter’s birthday, and invited all her friends. Some of them are from Paleo inspired cuisine households, and others from Vegan homes. So I figured I best find a cake that everyone can eat, and went on my search. 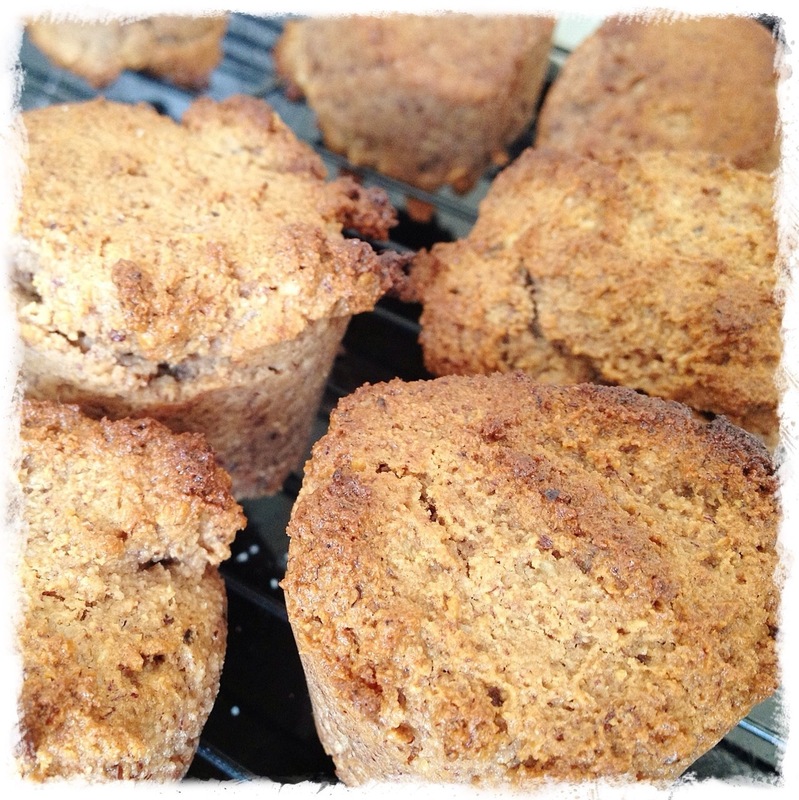 I found this recipe, from Paleo Baking Company. As I didn’t have the time to ship their products to me, nor buy it in Australia (that I could find), I decided to try to recreate this, using items I had in my pantry. Purée bananas in food processor. Add in coconut oil and honey, and mix. Add in all other dry ingredients and mix again, until well combined. Spoon in to tins and bake at 175 degrees Celsius until golden, and a toothpick comes out clean (roughly 15-25 mins depending on oven, plus I am useless at timing). Cool in tray for 10mins, then pop out on to cooling rack to cool further. 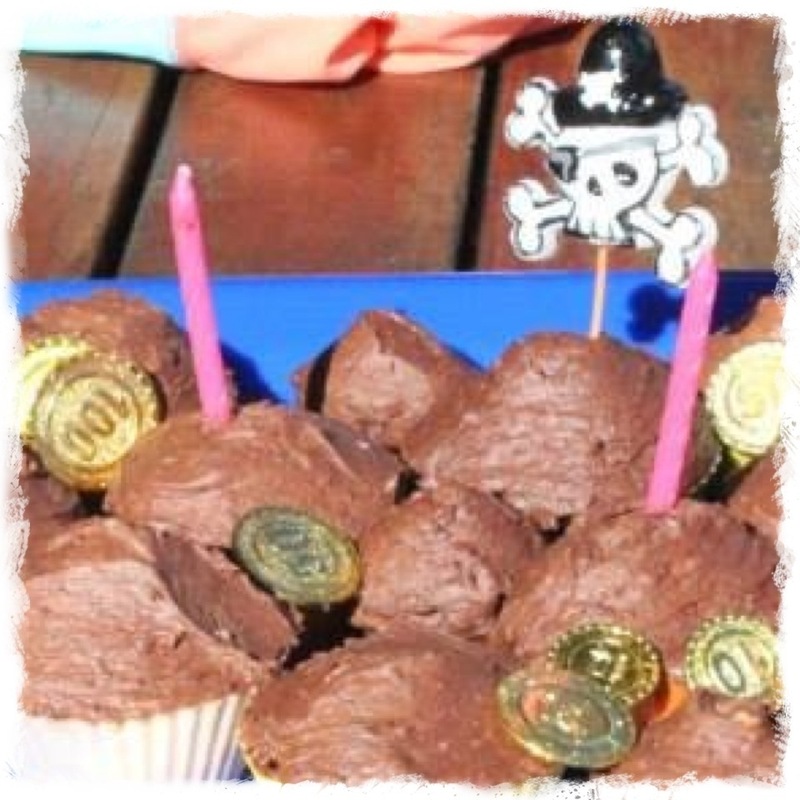 I also made this delicious Paleo Chocolate Cupcake recipe for her birthday and her party. The icing was a bit melty the first time I made it, as I was in a hurry. The second time, I whipped it with an electric hand-beater as it was a bit hard to do by hand manually. This actually worked perfectly, and I actually got a really good whipped result. I put it in the fridge at the place we held the party, as I was scared it would melt. I think this was a bad decision as the icing was rock hard, and the ones I didn’t refrigerate and left out for the rest of the day once we were home never melted and were delicious! I also had a wonderful cake the following day at another party, with pink icing. Was so good, wish I had found the recipe before ours, as that is what Ballina Girl wanted for her birthday. Will have to get the recipe again, but from memory it included Coconut concentrate, honey, strawberries and a little Beetroot juice to make it pink. Mmm! Was really good with the chocolate cake!